What is BigData ? How Big is Big ? According to Google BigQuery, Big Data Means 500 Million Rows. Bigdata in Bioinformatics is not the same as other fields. Is Bioinformatics really BigData ? Big Data will not be about Sequencing Genomes and Proteins. Software tools adapted to biological needs. 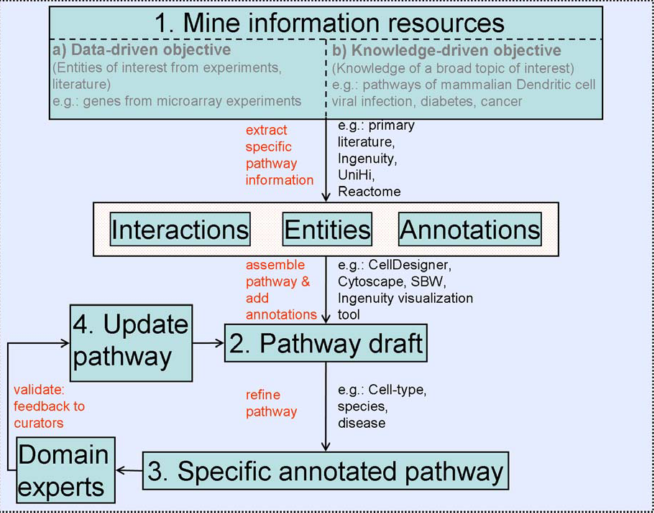 Databases that suit biological data. File Storage systems scaling to Petabytes. Missing condition- and cell-specific information. NoSQL Databases that uses graph structures with nodes, edges, and properties to represent and store data. 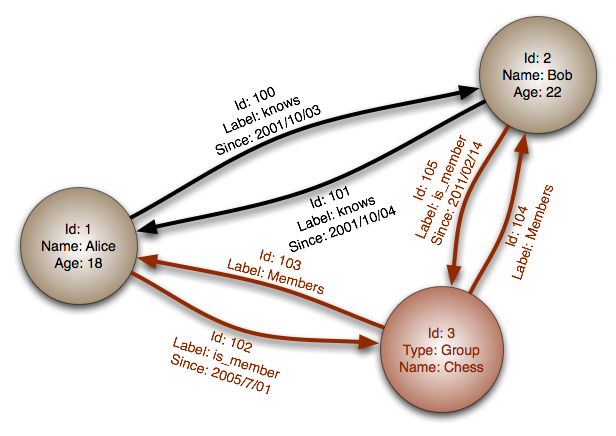 True Graph Database that does not limit the number to triples like Triplestore. Billions of Nodes (90% of Cases). Nodes and Relationships have Properties. REST Api Interface with tools in all programming languages. Natural language Processing Style Query language. Topple the stacks of records in a Relational Database while keeping all the relationships, and you’ll see a graph. Where an RDBMS is optimized for aggregated data, Neo4j is optimized for highly connected data. The container hierarchy of a Document Database accommodates nice, schema-free data that can easily be represented as a tree. Which is of course a graph. Refer to other documents (or document elements) within that tree and you have a more expressive representation of the same data that you can easily navigate with Neo4j. Sparql is designed for data models with Namespace Identifiers and each property are treated as nodes. Sparql Queries are built for triplestores, like for triples being a data entity composed of subject-predicate-object, like "Protein A activates Gene X" or "Compound L inhibits Gene Z". Not much standard tools available compared to SQL based Databases. Limit of Nodes, Relationships and Relationship types at 34 Billion. Data Cluster replication cannot be done. Data reliability needs to be tested as its a new database. 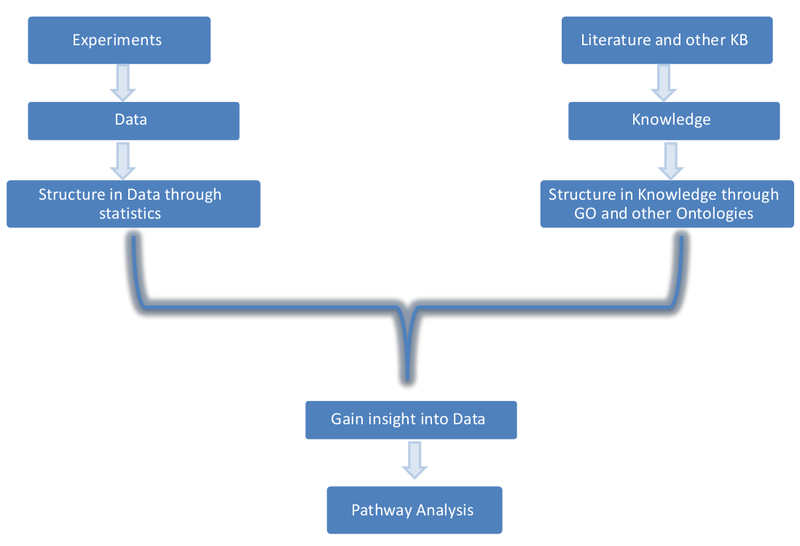 Bigdata + Pathways + Graphs = ? Import Data from various databases of Lab like PAGED, HAPPI into Neo4j. Build Visualization tools for data in Neo4j and form meaningful discoveries by Pathway analysis.